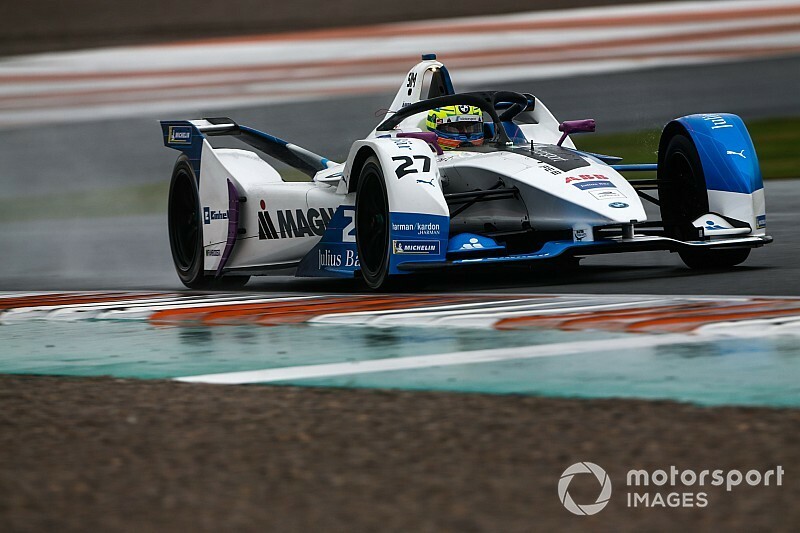 Alexander Sims gave BMW a clean sweep of fastest times in Formula E’s official 2018/19 pre-season testing at Valencia as he set the fastest lap of the final day. 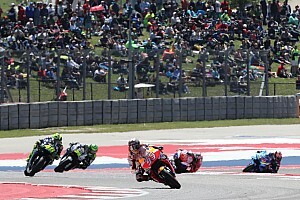 Sims, who also topped the opening day of running at the Circuit Ricardo Tormo, moved to the top of the times late on with a 1m17.402s, pushing reigning FE champion Jean-Eric Vergne into second place. BMW retains the test's fastest time, which was set by Antonio Felix da Costa during Wednesday's morning running, with Sim's Friday effort ending up 0.425s adrift of that benchmark. 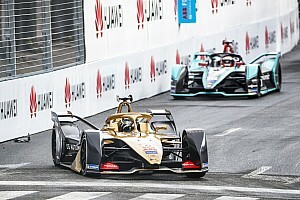 All of the drivers – except Venturi's Edoardo Mortara – set their fastest times of the day during the afternoon session, as conditions at the track improved from the soaking morning running during the two-hour lunch break. 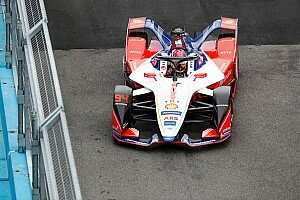 Vergne, who only set his fastest time of the day as the final chequered flag approached, wound up 0.218s slower than Sims. Mitch Evans gave Jaguar its highest finish in any session of the test with third place, ahead of Mahindra Racing's Pascal Wehrlein and Maximilian Gunther (Dragon Racing). 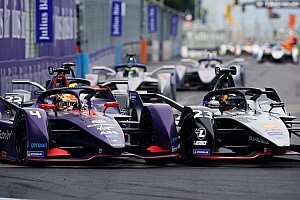 Robin Frijns was sixth for Virgin Racing, with HWA's Gary Paffett and Sam Bird seventh and eighth ahead of Sebastien Buemi. Lucas di Grassi rounded out the top 10 for Audi. Antonio Fuoco, who took over the #7 Dragon car from Jose Maria Lopez – 12th in the wet morning session – finished in P11. Felipe Massa caused one of the day's six red flags – four of which came during the afternoon session – when he stopped on track in the final hour, and was 16th for Venturi. Dani Juncadella, who took over Stoffel Vandoorne's HWA car as the Belgian driver left the test after Wednesday's running to compete in the US Grand Prix for McLaren, finished the day in 17th place. 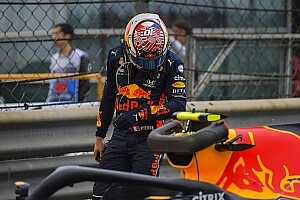 Oliver Rowland gave Nissan e.dams a second driver for the first time in the test on the final day – as he drove the car Alexander Albon had been scheduled to run before the news broke that he is closing on a 2019 Toro Rosso Formula 1 drive. Rowland ended up 18th fastest on the day, with 59 laps completed – the joint-highest of any driver, alongside Daniel Abt – who ended up in 13th place for Audi. Mortara did not complete a lap during the afternoon session as an unspecified technical problem on his car meant he could not rejoin. Vandoorne: Future Mercedes Formula E drive a "target"